Are you looking for a way to invest your money? Looking guidance on what to do? 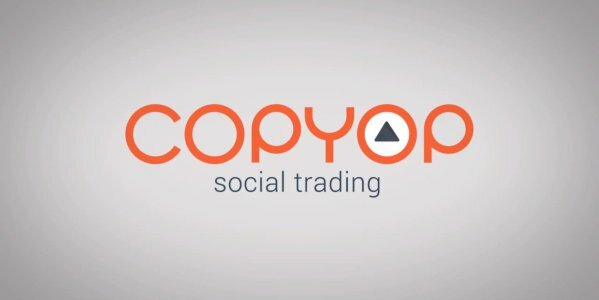 Well today I am speaking with the folks behind Copyop – Social Trading. This free Android app allows you to get information and secure trading right from your Android device. I am not a shrewd investor but I do seek advice from others before I invest. Instead of doing a standard review of the app,I thought it would be more beneficial to do some q&a to learn more about it. Description from Google Play: “Copyop allows users to copy the investments of our top traders. Identify top traders and copy their trades with the click of a button. Once you copy a trader, their trades will automatically be placed on your behalf – under your terms. Alternatively, you can monitor their investments until you feel that it’s the right time to make the call. Q. Please tell us a little about your company? Q. Why should investors use your app/service? A. copyop is regulated, safe and unique by giving the option to trade binary options with a social twist. Q. Where is this service available? worldwide? A. The service is available worldwide (apart of the US). Q. Do users actually setup an account with you guys and then you make the actual trades for them? A. No, investors set up an account with us or can use a pre-existing anyoption account and then copy other investors trades but we do not interfere in the process. Q. Do you provide investment advice? A. We provide market analysis and can help investors understand the market condition with our customer service but we do not give direct advice of how or on what to invest. A. We have over a million users. Q. Can users see the profile of the “experts” to see what their qualifications/experience are? A. Yes, users can see other traders profile, success percentage and traded assets. Q. 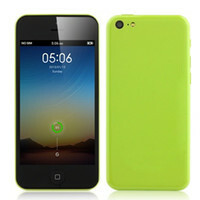 Is there a desktop version or is it only mobile? So if you are looking to get into trade binary options, Copyop looks to be a valid option- where you can guidance from those already actively doing it. I appreciate the time the folks behind this app provided to make this post possible. Good luck.